Providing Comprehensive Cardiovascular Care to South-side Virginia Since 2003. 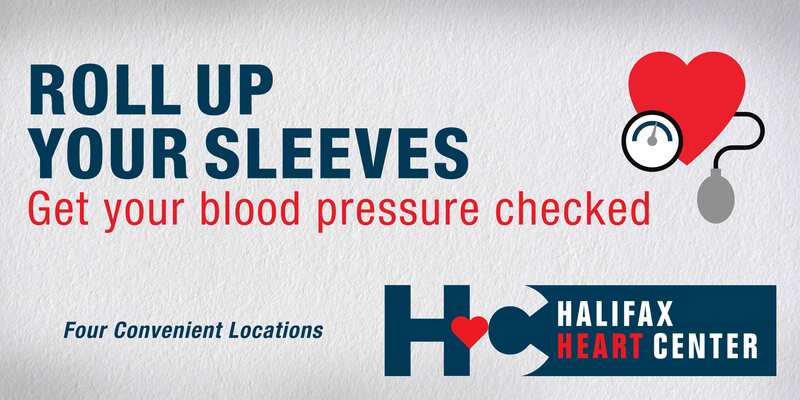 Halifax Heart Center has served South Boston and the surrounding communities by offering comprehensive care dedicated to the prevention, diagnosis, and treatment of cardiovascular disease. 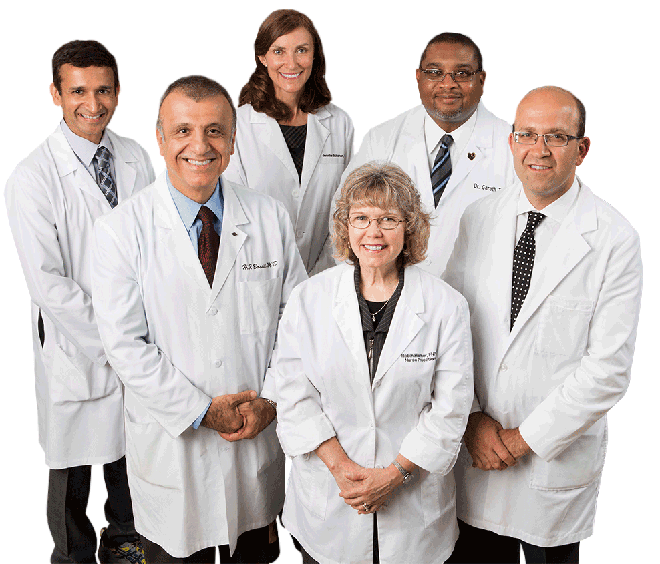 Our team of cardiologists, advanced practice providers, and the entire office staff is committed to delivering the highest quality of care to our patients. At Halifax Heart Center, we recognize that the most important member of our team is the patient, and it is through this partnership that we can best achieve optimal cardiovascular health. 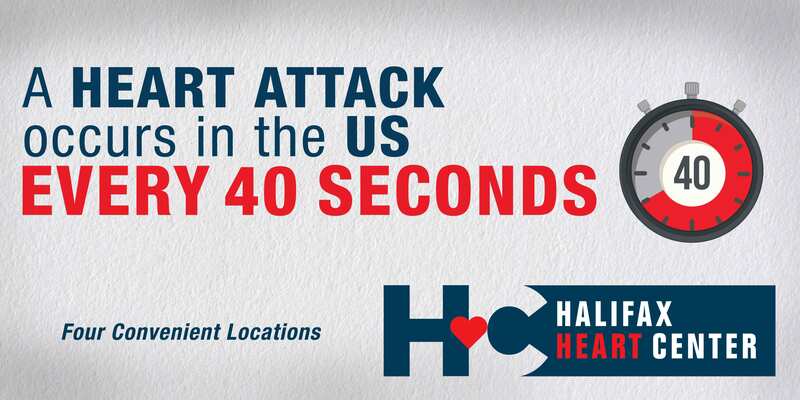 Halifax Heart Center has served South Boston and the surrounding communities by offering comprehensive care dedicated to the prevention, diagnosis, and treatment of cardiovascular disease. Our team of cardiologists, advanced practice providers, and the entire office staff is committed to delivering the highest quality of care to our patients. At Halifax Heart Center, we recognize that the most important member of our team is the patient, and it is through this partnership that we can best achieve optimal cardiovascular health. 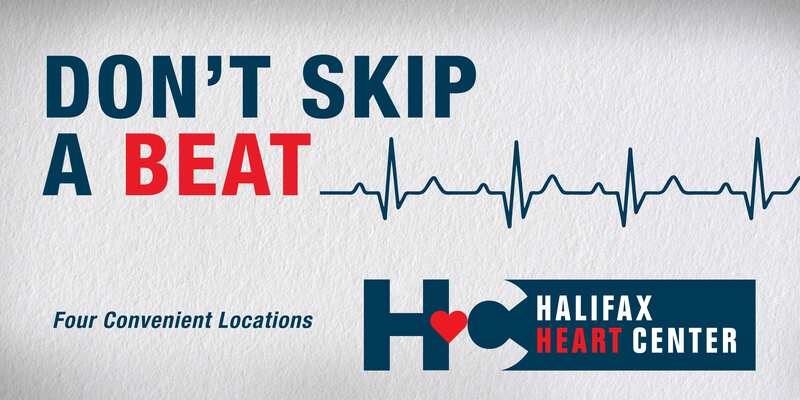 Through our HeartReach Program, Halifax Heart Center takes great pride in providing the same top cardiovascular services to outreach communities. Our team brings its expertise and resources to local family practices in Chase City and Clarksville, so patients no longer have to travel far for the very best in heart care. If you have questions about your upcoming visit, click below to find out more. You can also print and fill out any necessary forms before you come in. Now you can reach your doctor from the comfort of your home! 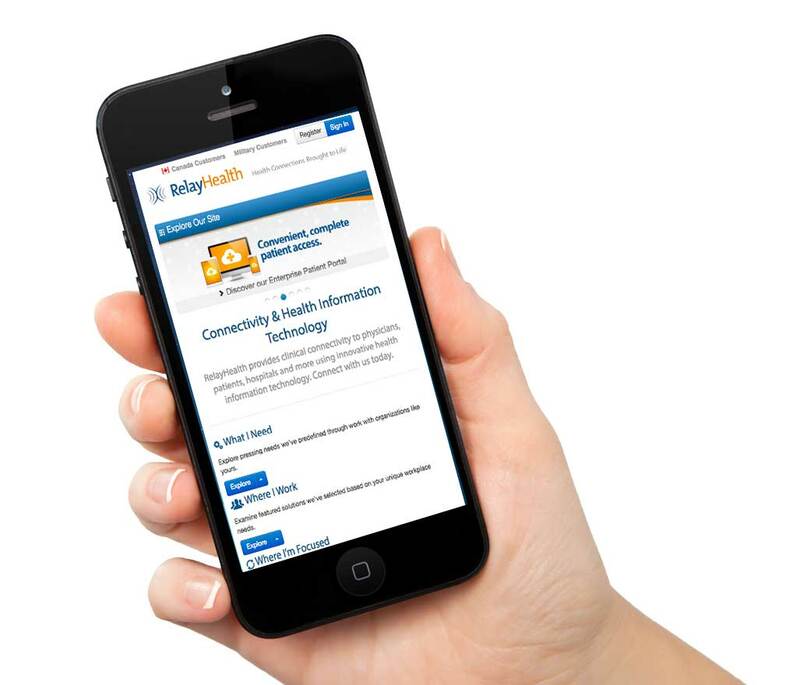 Just sign in to Relay Health and send us a message. You can even access your lab tests, medication list, and office visits all from one place.